Looking for a yummy Chinese meal near you? 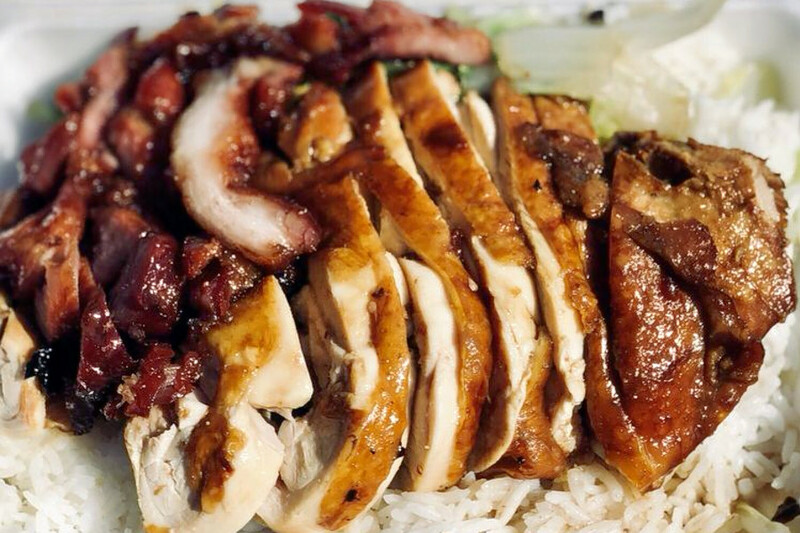 Hoodline crunched the numbers to find the best affordable Chinese restaurants around New York City, using both Yelp data and our own secret sauce to produce a ranked list of the best spots to fill the bill. 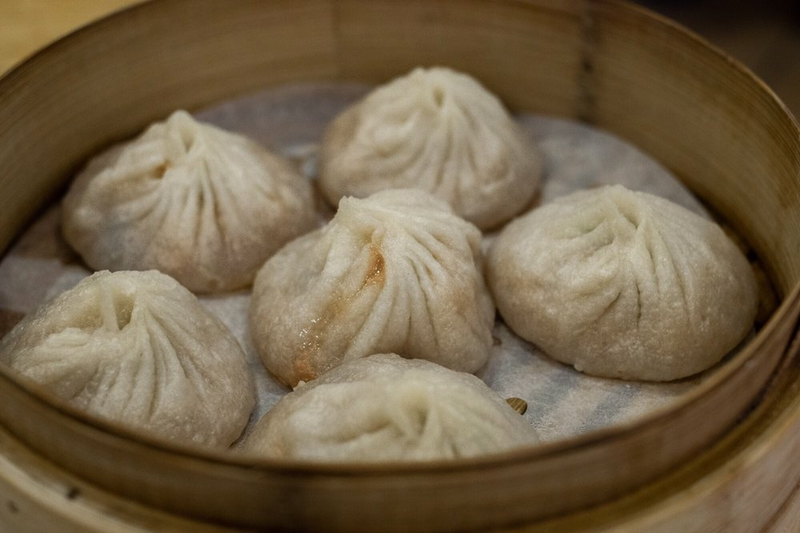 Topping the list is Nan Xiang Xiao Long Bao. 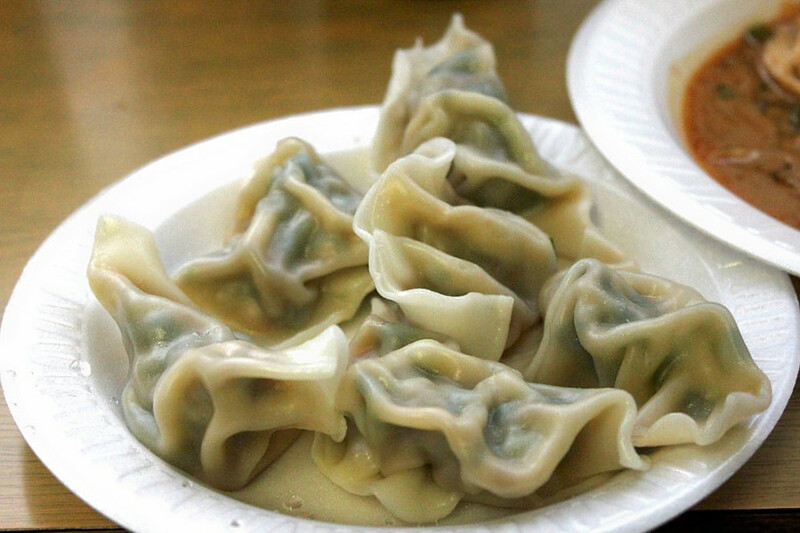 Located at 38-12 Prince St. in Flushing, the Shanghainese spot, which offers specialty food and noodles, is the most popular affordable Chinese restaurant in New York City, boasting four stars out of 3,197 reviews on Yelp. Next up is Chinatown's Wah Fung No 1 Fast Food, situated at 79 Chrystie St. (between Canal and Hester streets). 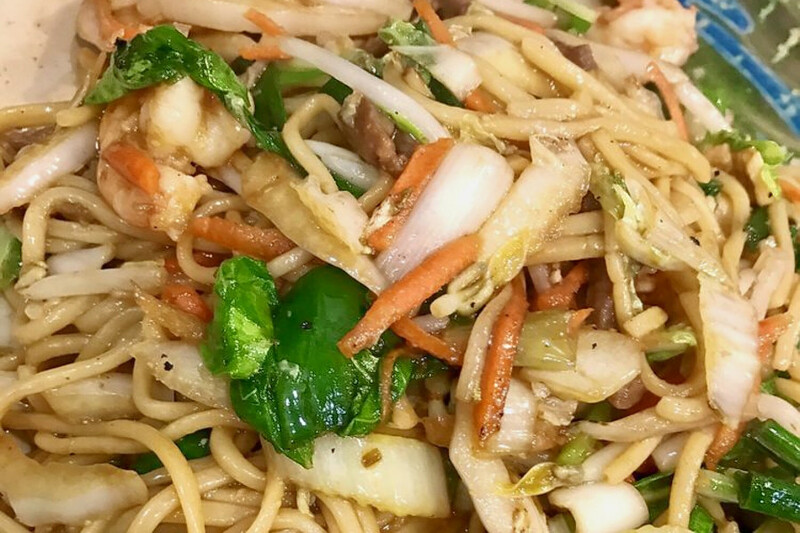 With 4.5 stars out of 1,091 reviews on Yelp, the Chinese spot, which offers fast food and noodles, has proven to be a local favorite for those looking for a cheap option. 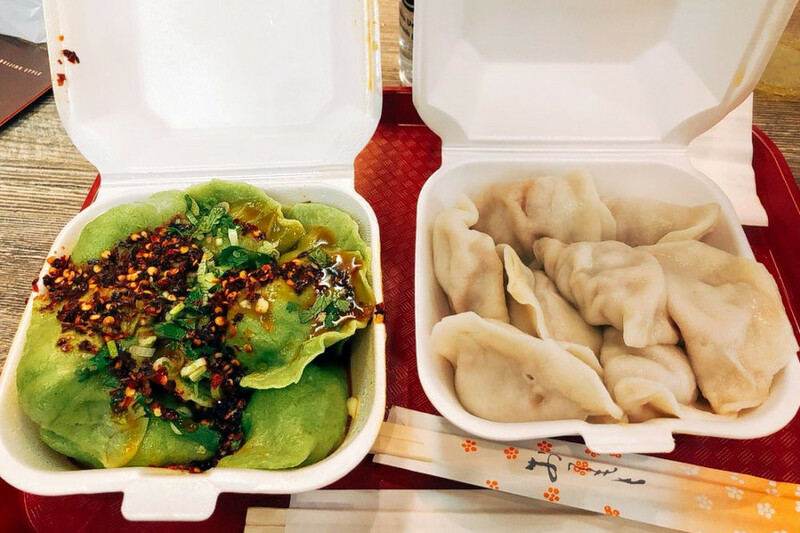 The Lower East Side's Vanessa's Dumpling House, located at 118A Eldridge St. (between Broome and Grand streets), is another top choice, with Yelpers giving the inexpensive Chinese spot four stars out of 2,386 reviews. 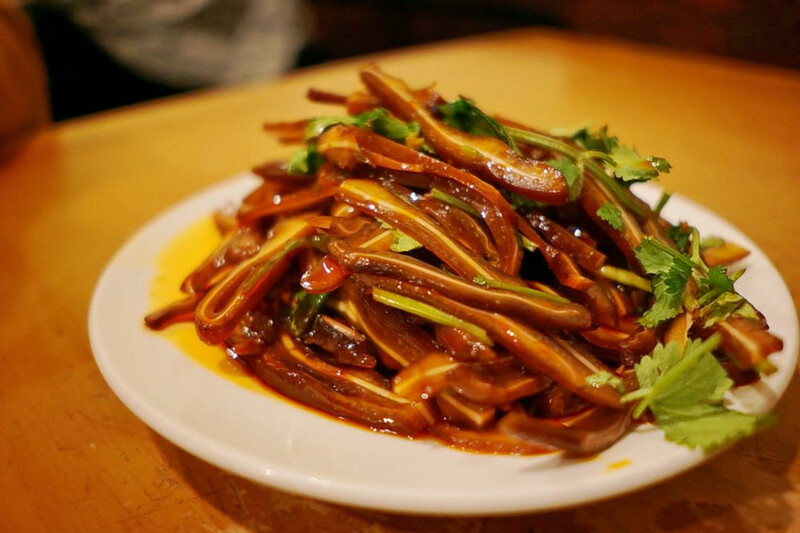 Shu Jiao Fu Zhou Cuisine Restaurant, a Chinese spot in the Lower East Side, is another much-loved, affordable go-to, with 4.5 stars out of 595 Yelp reviews. Head over to 118 Eldridge St. (between Broome and Grand streets.) to see for yourself. Finally, there's Tasty Hand-Pulled Noodles, a Chinatown favorite with four stars out of 1,463 reviews. Stop by 1 Doyers St. (between Division Street and St. James Place) to hit up the Chinese spot, which offers noodles and more, next time you're in the mood for cheap eats.